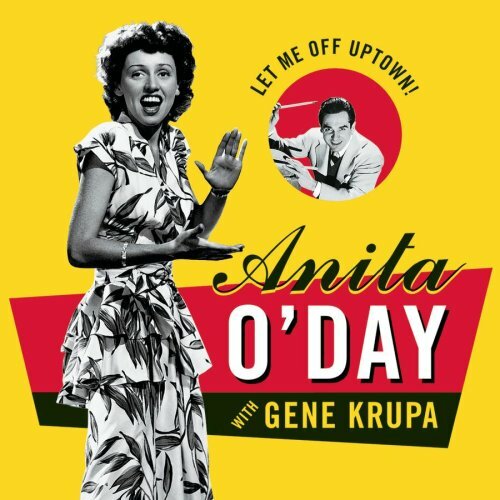 Song of the day: Anita O’Day with Gene Krupa – "Watch The Birdie"
Somebody* posted this on Facebook the other day. I’m glad they did. You are currently browsing the archives for the Anita O’Day category.